The members of the Woodcarving Illustrated message board, an online community, have worked together on several group projects over the years. Most of the projects were auctioned for charity, including the recent wooden quilts created last year for tsunami relief: quilt 1, quilt 2, quilt 3. Members also exchange carved holiday ornaments every year. 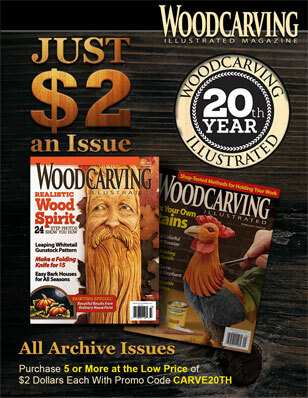 In early 2010, message board members Tom Hindes and the late Thomas Perrin suggested creating a group project for Woodcarving Illustrated magazine to display at carving shows. Tom presented the idea to the rest of the message board, and the group agreed to create a Hillbilly Reunion scene. Two dozen members contributed to the project, and several carved more than one piece. Tom Hindes and Sam Carnes collected the pieces and arranged them to create the scene. Tom made the farmhouse and the base, and the pair built a large wooden packing crate to transport the carvings. The group presented the scene to Woodcarving Illustrated at the 2011 Dayton (Ohio) Artistry in Wood show, where it was admired and enjoyed by visitors to the magazine’s booth. 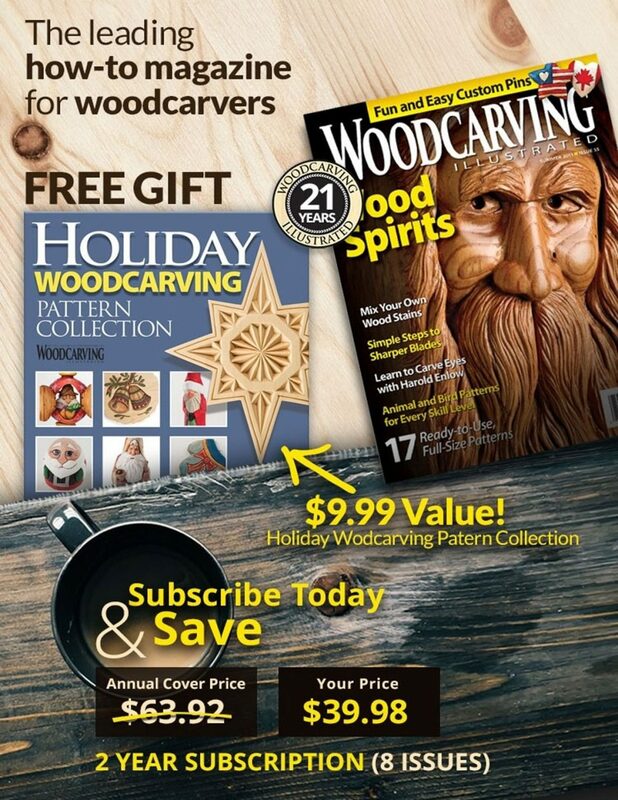 The scene is displayed in the magazine’s office between trips to carving shows. Our thanks to the following carvers who contributed to the scene: Jim Arnold, Jeff Bailey, Earl Benton, Kris Brown, Robert Cahill, Sam Carnes, Gilles Caron, Claude Freaner, Tony Harris, Tom Hindes, Herb Johnson, Gene Messer. Miller, DiLeon Morrow, Eric Oswandel, F. Pace, Brian Rickman, Dan Slater, Wayne Smith, Mike Sullivan, Kent Wilkins, Tom Ellis, and Stephen Wood. To see a gallery of the individual carvings, please scroll down. Plus, join the message-board fun by clicking here.